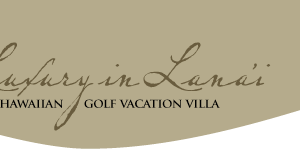 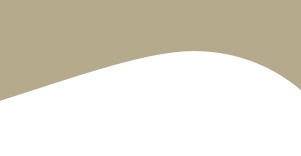 Lana‘i is home to a pair of world-class golf courses, created by two legendary players and designers. 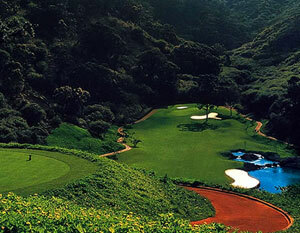 The Experience at Koele, created by Greg Norman, the Great White Shark, winds through the island’s lush tropical uplands. 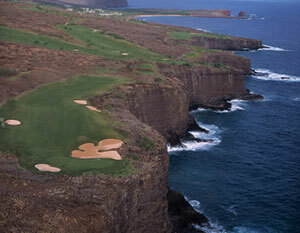 The Golden Bear Jack Nicklaus designed The Challenge at Manele amid ancient lava outcroppings and along steep cliffs overlooking the blue Pacific.